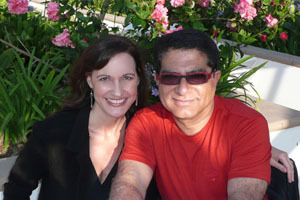 PSMeditation is a place where you can learn all about meditation, meditation information. 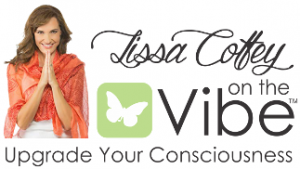 Lissa Coffey is a certified Primordial Sound Meditation Instructor who has worked closely with Dr. Deepak Chopra since 1998. Primordial Sound Meditation is a prerequisite for advanced meditation techniques taught by Deepak Chopra in the “Seduction of Spirit” classes. Please feel free to explore this site, and join our facebook group share meditation information and discover meditation with people from all over the world. How will meditation affect my health? Where do I learn Primordial Sound Mediation? How do I find a meditation instructor near me? There are so many different things that command our attention every day. Radio stations, billboards, advertisements, television shows, politiciansâ€¦ our jobs, our families, our friends, our responsibilitiesâ€¦ the list goes on and on. This is why our spiritual practices are so important. If we just listened to the news we would probably start living in fear. But when we balance our lives, and listen to our hearts, we can separate out what it is important to concentrate on. Keeping a routine of spiritual practice makes it easier for us to stay on the path.